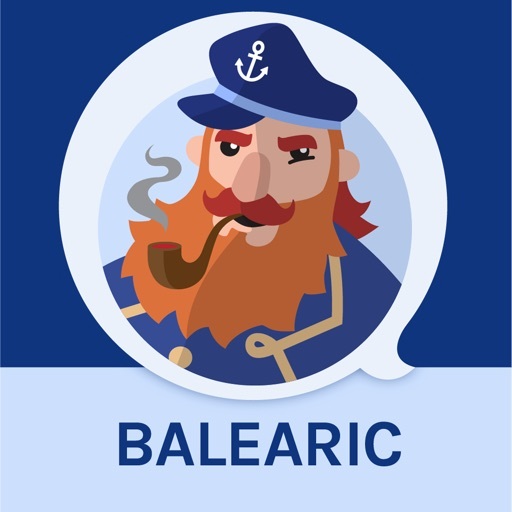 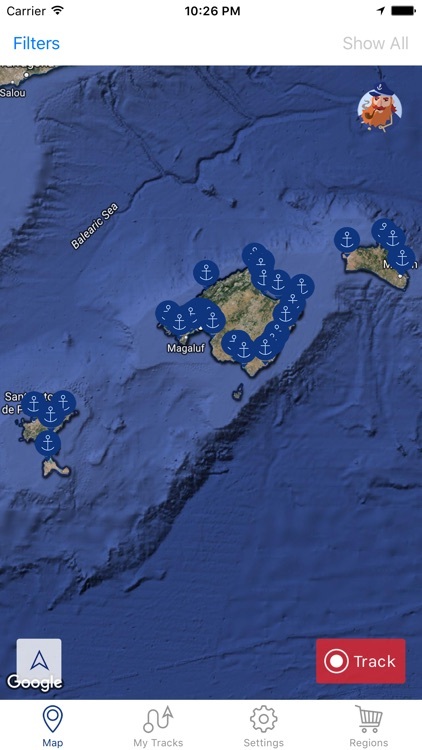 A great harbour guide app with all the ports of the Balearic Islands (Mallorca, Ibiza, Menorca). 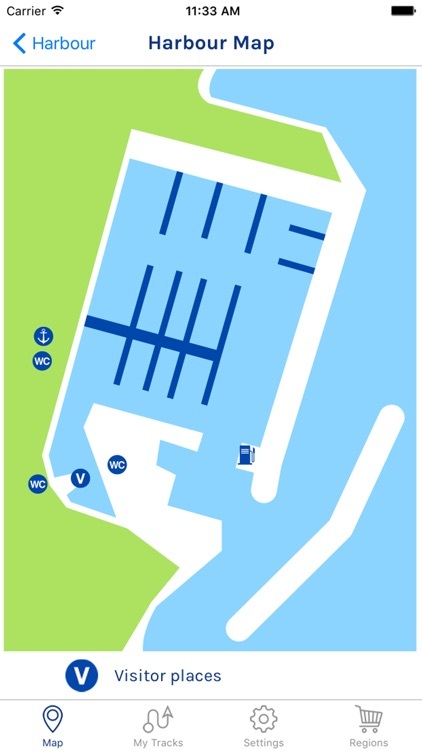 It includes photos, descriptions, harbour maps, weather forecasts and wind info. 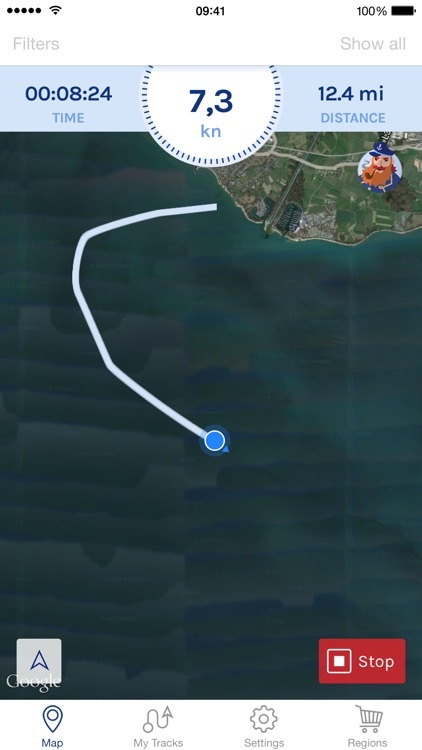 "This app is ideal for the licensed skippers" (World Radio). 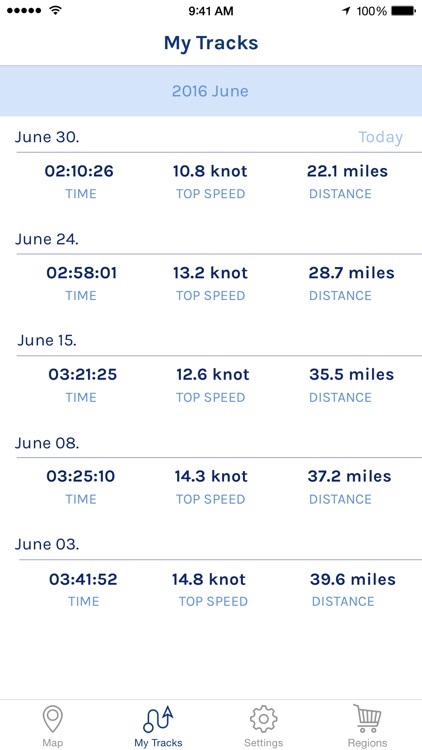 You can track your speed, distance and the time of your sailing and boating trips. 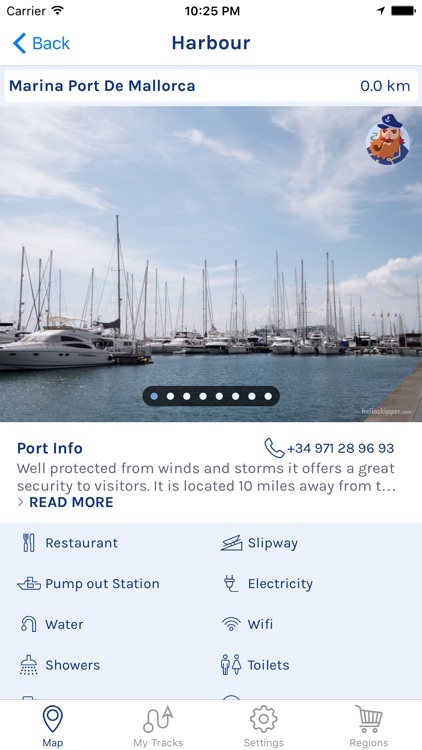 Join 13,000 Hello Skipper users and enjoy quality marina info instead of marina guide books.